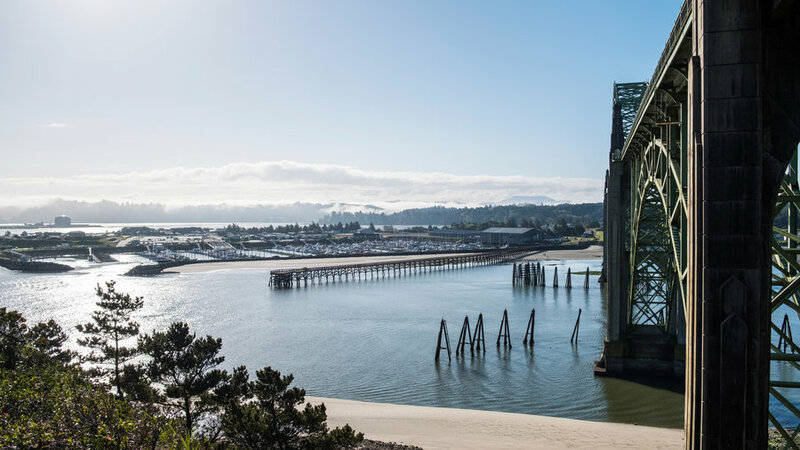 A scenic small town where the Rogue River meets the ocean, Gold Beach is a haven for fishing, wind surfing, beachcombing, and more adventures. Travel back in time on a self-guided tour of this of a prehistoric temperate rainforest. 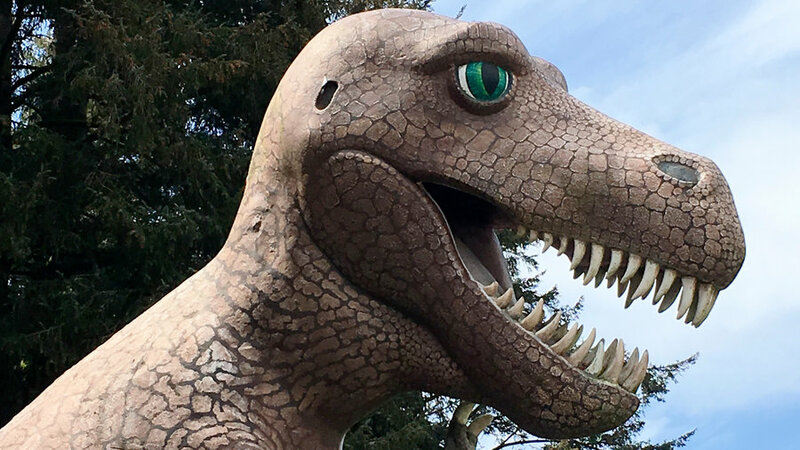 Follow the dinosaur tracks to spy 23 life-size dino replicas, as well as old-growth trees, gigantic ferns, and more plant life evocative of Jurassic Park (minus the danger). 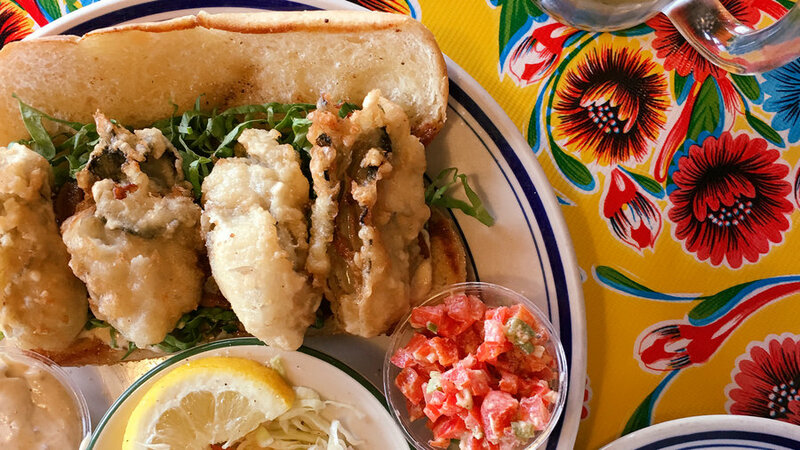 fish and chips are the big draw on the menu, but you can't go wrong with their Oregon Bay shrimp melt, clam chowder, local fried oysters, and more delectable seafood. 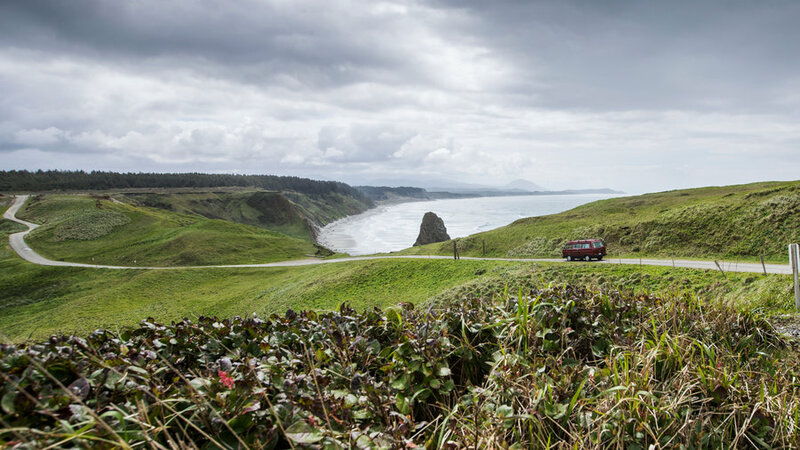 The prominent headland of Cape Blanco is a road tripper's (and Instagrammer's) dream come true. has more than 50 sites for tents, vans, and horse camping, but is laid out such that, deep in the trees and far from any human sounds, each spot offers a sense of solitude. 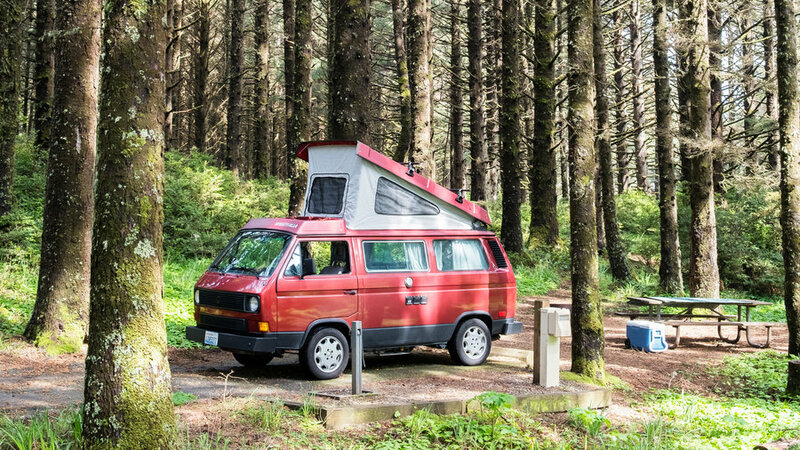 Whether you're camping in a tent or out of a camper van, you can lose yourself stargazing and staring at the tops of 100-foot Douglas firs from your sleeping bag. 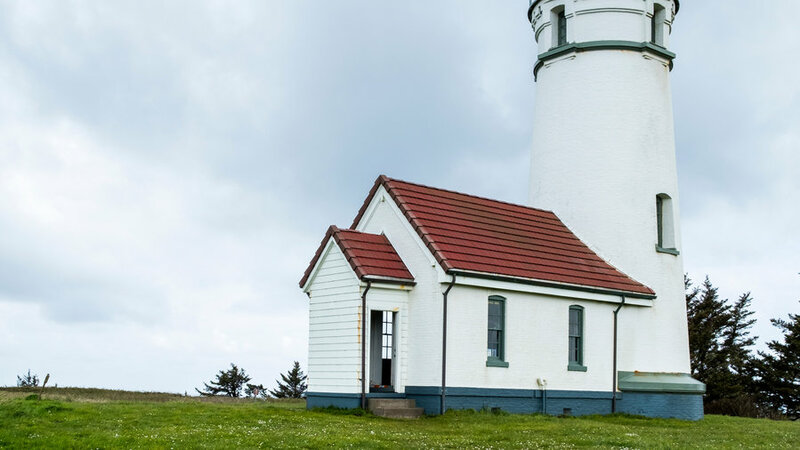 Since its construction was complete in 1870, has regally shone its beam from rugged Cape Blanco State Park. 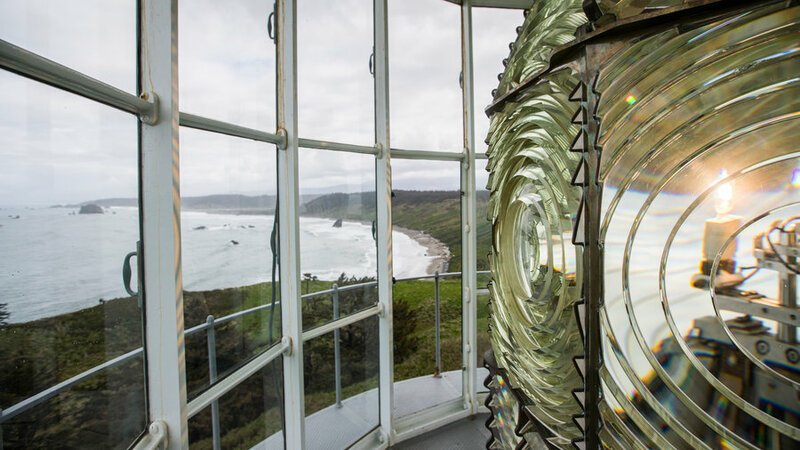 Visitors can ascend the interior spiral staircase up to the lantern room to see the Fresnel lens up close and take in the perch's amazing views. 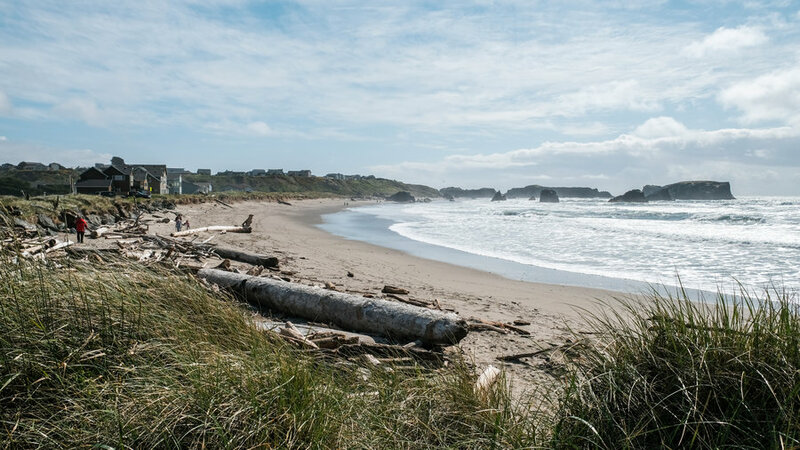 A quintessential beach town with old-time flavor, Bandon is a must-visit. The town is known for its stunning beaches, home to otherwordly rock formations jutting out of the waves. But it's also great for a nostalgic boardwalk stroll and a quaint collection of shops and eateries in Old Town. "Always fresh, never deep fried" is the motto at this . 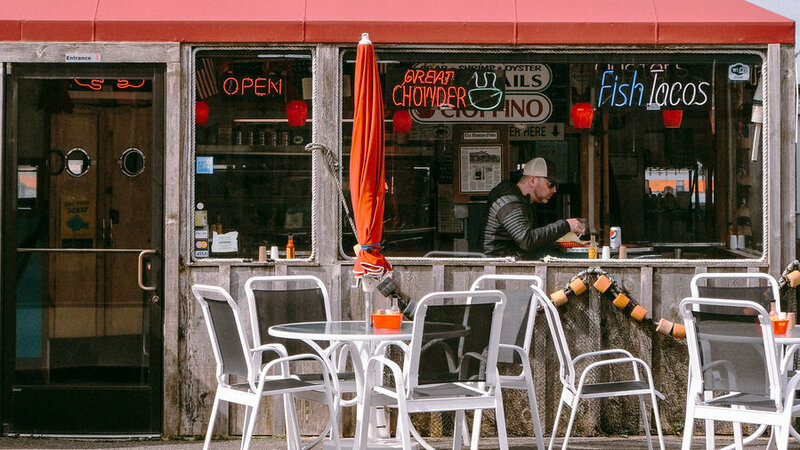 Bandon is known for its locally sourced Dungeness crab, and Tony's does it justice. Also not to miss on the menu: the cioppino, clam pasta, and fish platters. For a different nature experience from the wild coast, visit set on what used to be the grand estate of a Pacific Northwest timber baron. 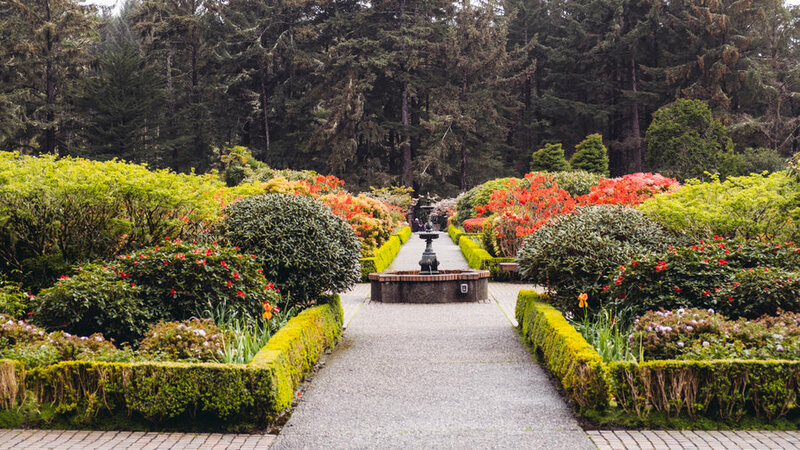 The beautifully landscaped grounds feature a variety of plants, including the selections at two exceptional rose gardens. The park is also a top spot for whale watching and taking in views of the waves. 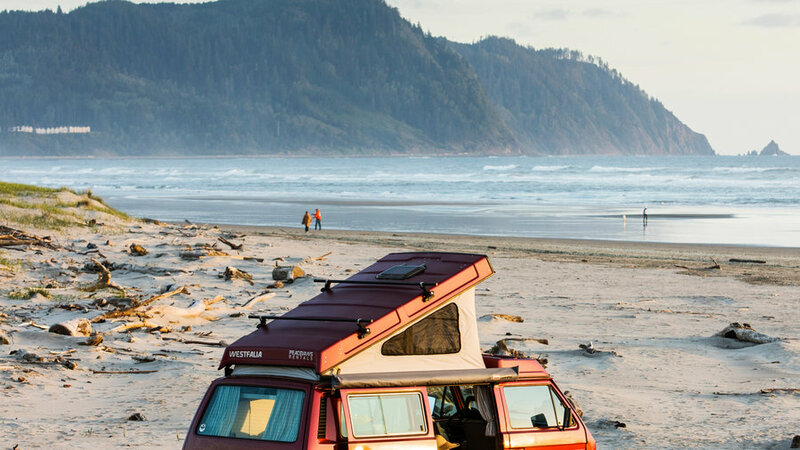 The ideal spot for an unparalleled coastal camping experience, features year-round tent, RV, and yurt camping sites located just a short walk from the beach. 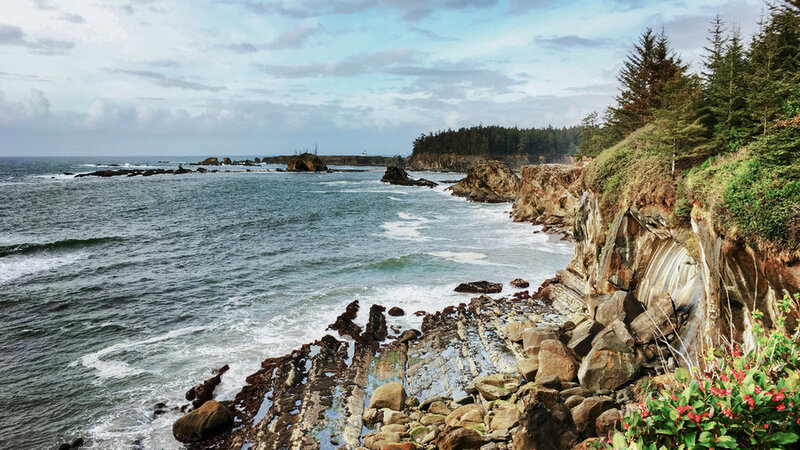 When you're not snuggled up at camp, you'll love exploring the park's sandy beaches and hiking trails that connect to other local gems, Shore Acres and Cape Arago State Parks. Located on the northern end of the 40-mile swath of , this geological wonder is fun to explore on foot or by ATV. For a unique glimpse of the coastal region's wildlife, make a stop at this year-round north of Florence. 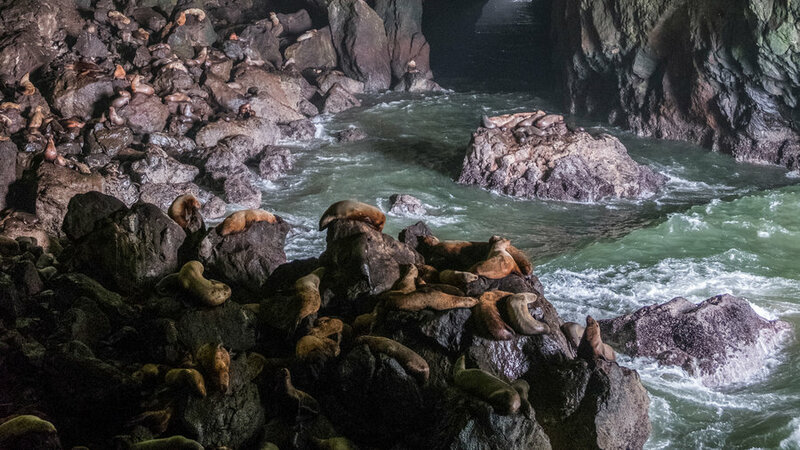 Hundreds gather inside the sea cave (the largest in the country) primarily in wintertime, while in spring through summer they move to the outer coastal ledges for breeding and birthing. Sea lions aren't the only attraction here: the wildlife preserve also happens to be an excellent vantage point for gray whale and sea bird sightings. When the light hits the beach a certain way and turns its smooth, wet surface into a pseudo-mirror, it's hard to distinguish between the water's mini wave caps and the reflections of clouds in the sky. 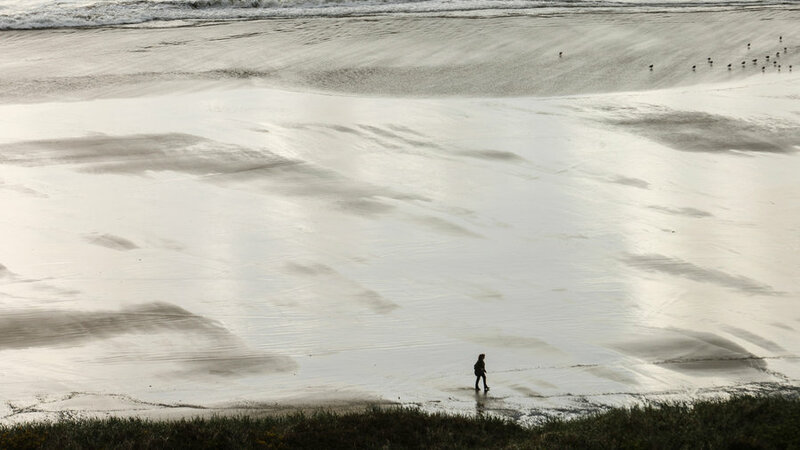 In other words, pure Oregon Coast magic. 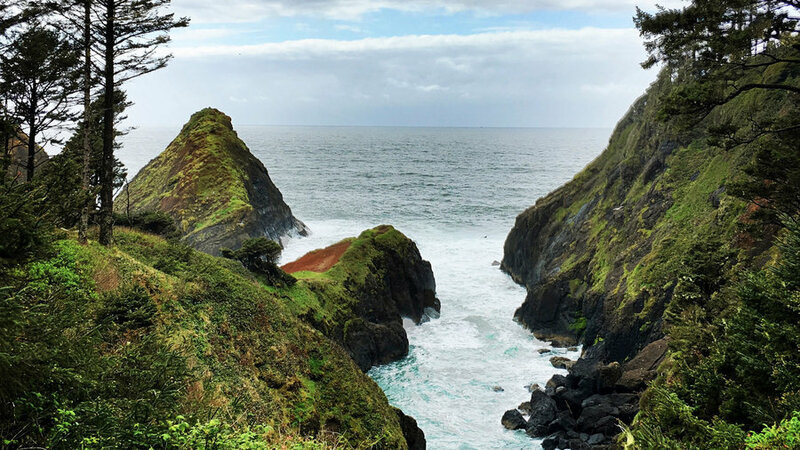 The dramatic coastal cliffs along Oregon's 101 are nothing short of spectacular. Lush greenery, vibrant wildflowers, and peekaboo views of pocket beaches where the waves crash make for endless photo opps. 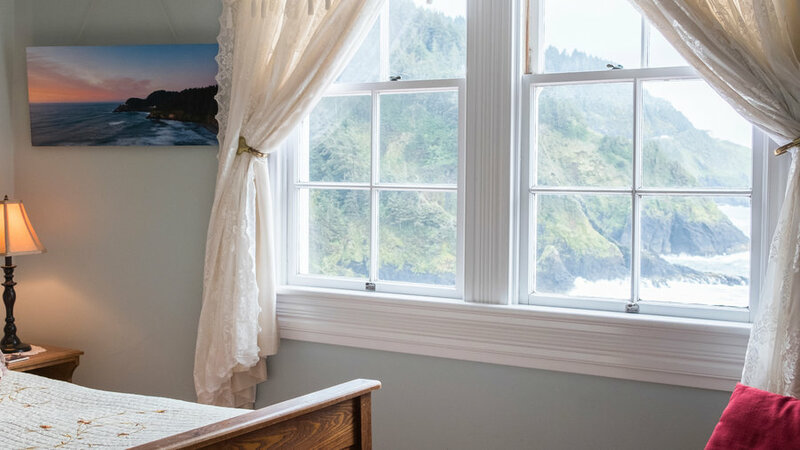 Tucked inside , Devils Elbow gives you easy access to the lighthouse as well as a trail affording a spectacular view of the coast north to Cape Perpetua. But coastline isn't all you'll spy here. Puffins, cormorants, gulls, and other birds flock to nearby wildlife refuge islands, while whales and sea lions and whales can be spotted from the shore. 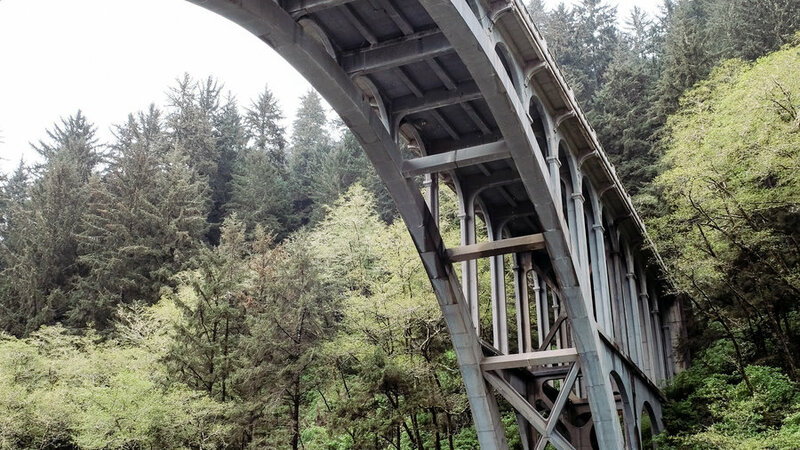 The Oregon Coast Highway traverses this iconic arch bridge, located a few miles south of Heceta Head Lighthouse. No visit to the area would be complete without a stop at this iconic working lighthouse. 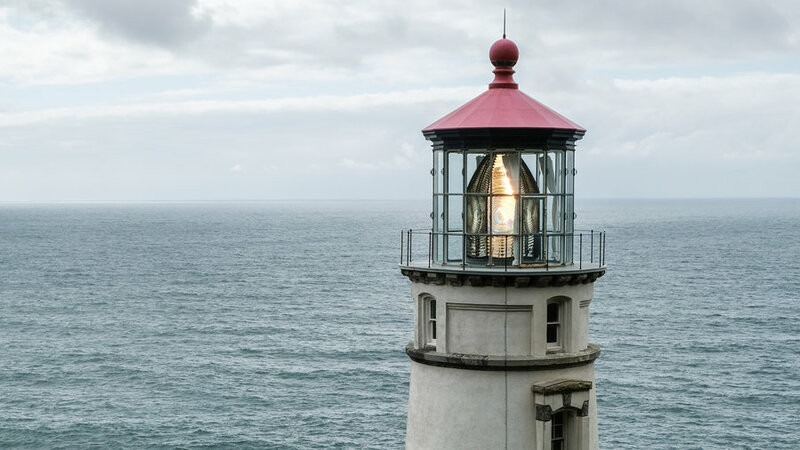 The 56-foot-tall lighthouse shines the strongest beam on the Oregon Coast and has stood sentry on the shore since 1888. The lighthouse and adjacent keepers quarters are on the National Register of Historic Places. The scenic . 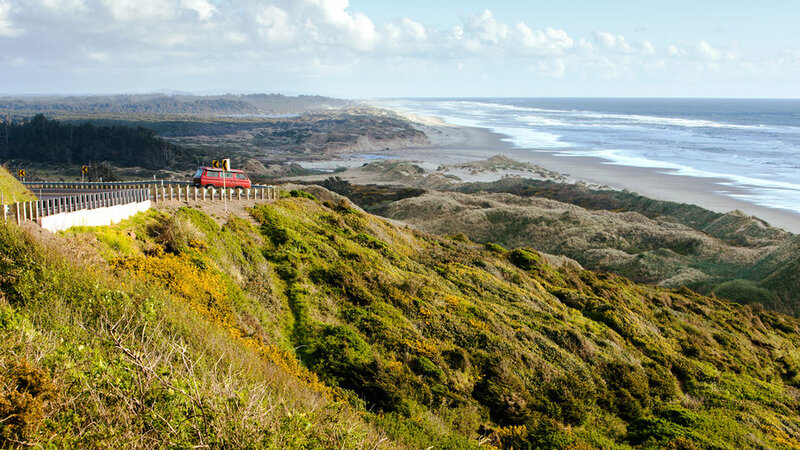 Nestled between Florence and Yachats, the property offers unparalleled views of the wild waves and rugged coastline. 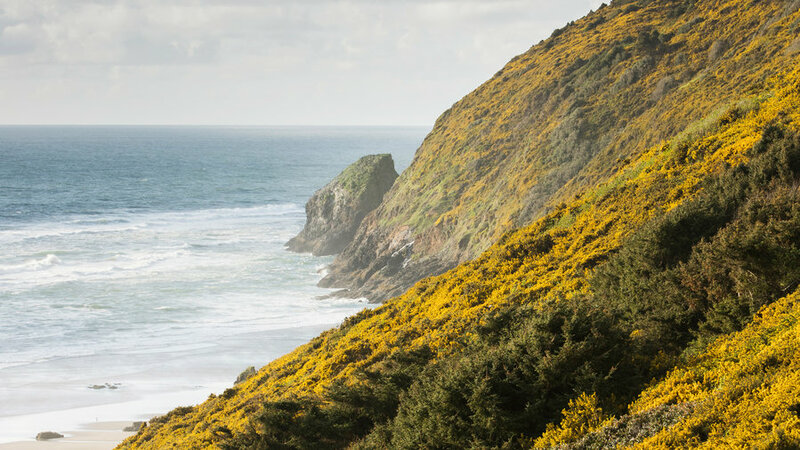 Get equal helpings of nature and culture in this small-town gem located at the base of the Coastal Pacific Range. 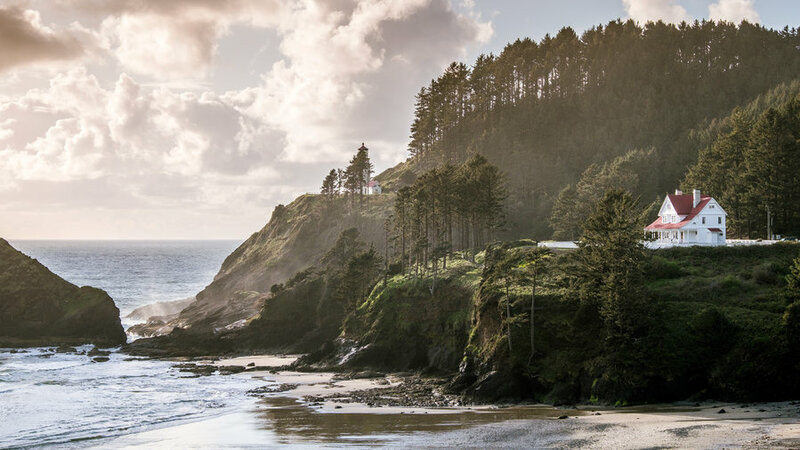 From exploring the old-growth forests and tidal blowholes of nearby Cape Perpetua Scenic Area to tasting wine and seafood back in town, Yachats is a favorite place to unwind on the state's central coast. 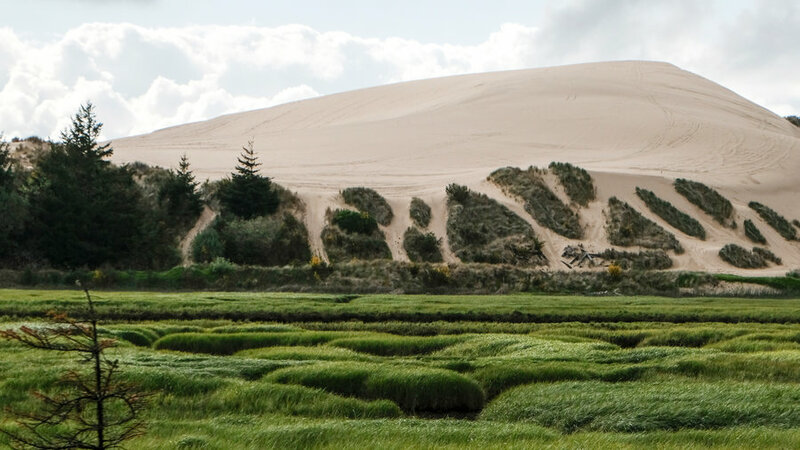 One of the most unique geological features of the region, the dramatic sand dunes can sometimes tower as high as 500 feet above sea level. 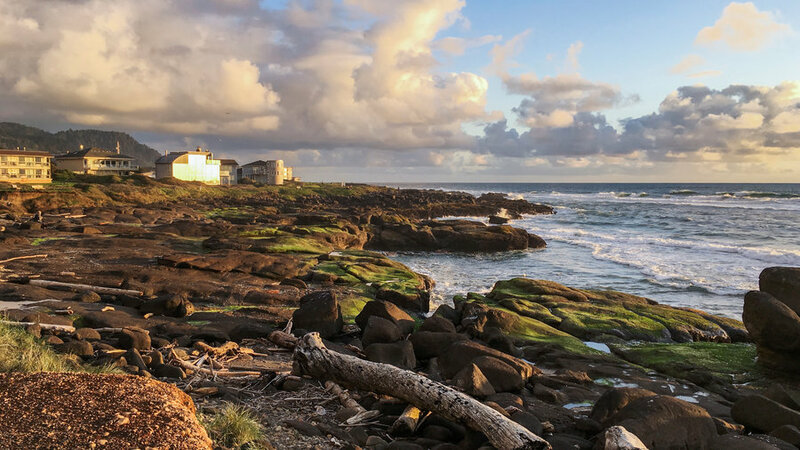 This small coastal city has many maritime activities to offer: the excellent Oregon Coast Aquarium, the interactive Hatfield Marine Science Center, top-notch fishing and crabbing, and of course, a scenic stretch of shore. 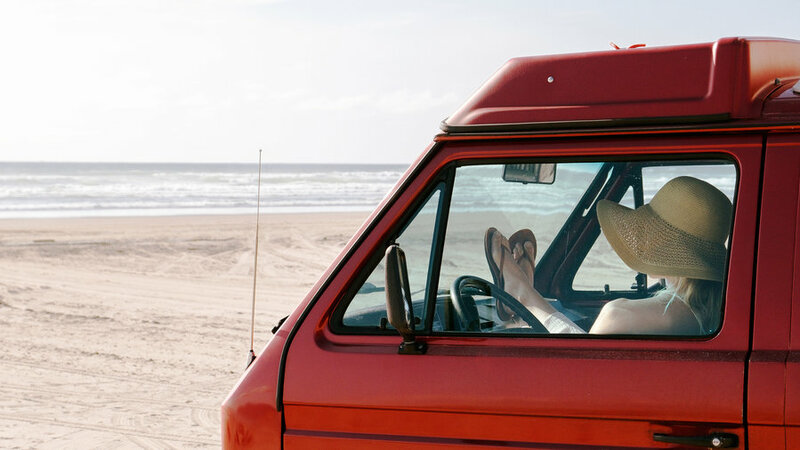 Need a break from the seaside theme? Check out the city's quirky art scene and sample pints at local favorite Rogue Brewery. 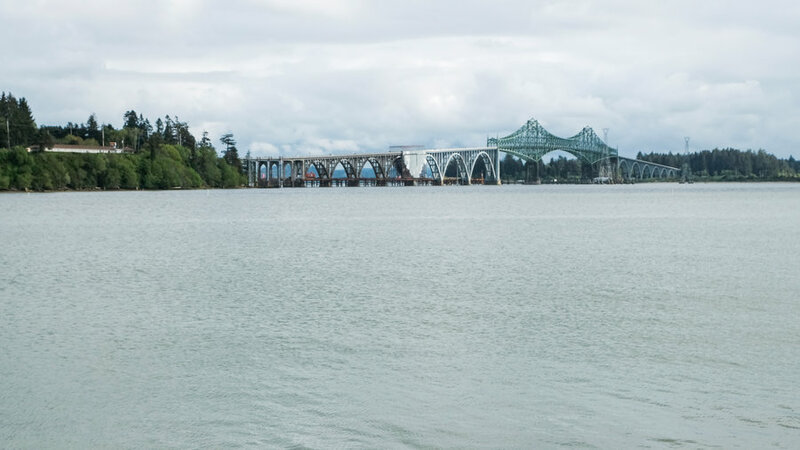 The arch bridge spanning the bay in Newport has become an iconic symbol of the Oregon Coast. Listed on the National Register of Historic Places, the bridge is an excellent subject for your travel photos, but we also recommend taking a scenic stroll across for some up-close architectural appreciation. 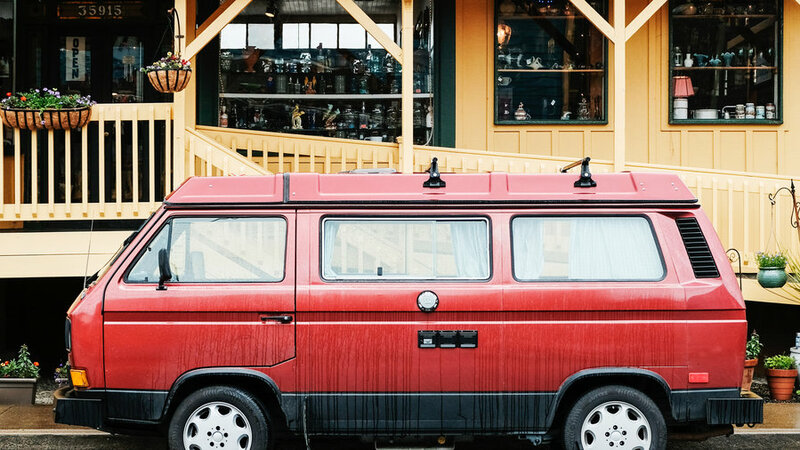 Stroll the quaint downtown of this village located at the nexus of the Pacific, the Nehalem River, and Nahalem Bay. Activities on the water feature prominently here, while galleries, antique shops, and a winery round out the experience. 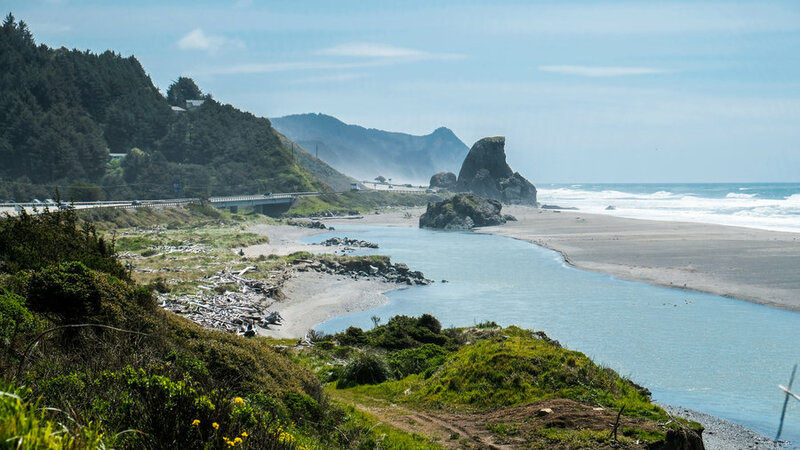 The living is easy in the traffic light-free seaside town of Gearhart, where you can enjoy a day of antiquing capped off by a stay in a boutique inn. But the big draw here is the local unspoiled beach.